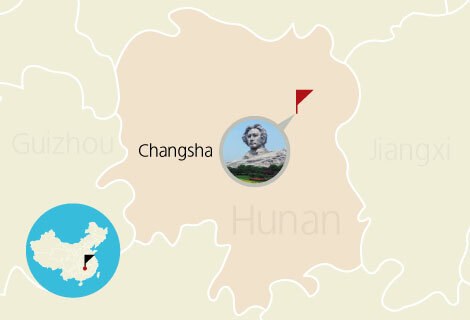 If you happen to stay at Changsha for few days, you can take this Changsha one day SIC tour to make the most of your stay. 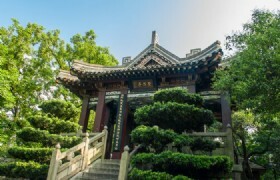 This tour will take you to the ancient Tianxin Pavilion Park, Huangxing Walking Street and the famous Jiandu Museum, you will definitely not regret taking this tour. Entrance fees to scenic spots as listed in the itinerary. 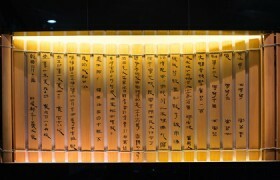 Tianxin Pavilion Park - Lunch - Jiandu Museum - shopping at Huangxing Walking Street. After, you will be dropped you off at your hotel at about 6:00PM. 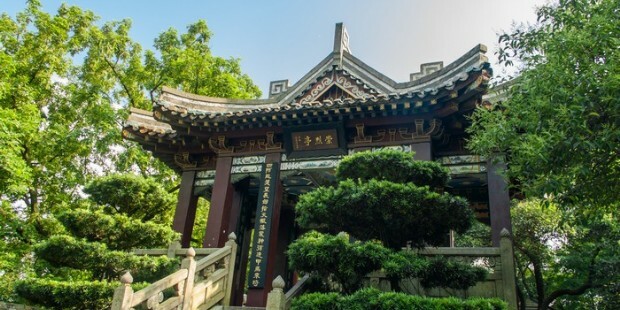 Tianxin Pavilion Park: In the south of Changsha, the Tianxin Pavilion is the old city tower of Changsha, the only remaining symbol of ancient city. locating at the Tianxin Pavilion, tourists can have a panoramic view of all the city; and walking in the park, tourist can find local citizens do morning exercises, such as performing a sword dance, doing yangge dance of playing taijiquan. 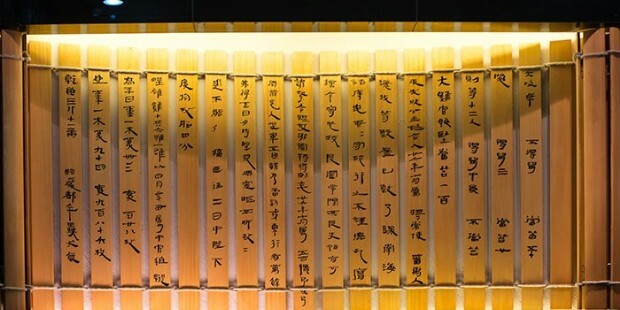 Jiandu Museum: This museum, occupying an area of two hectares, houses more than 100,000 bamboo slips and wooden tablets dating back more than 1,700 years ago, which have been unearthed in downtown Changsha since October 1996. Huangxing Walking Street: As with most any Chinese city, Changsha has a walking street. The front of Huangxing Walking Street sprouts from Jiefang Road and stretches south to Chengnan Road. In many ways the center of the city revolves around walking street. There is shopping, snacks, a concert stage at the center square, throngs of people and always something interesting to gawk at. * A minimum of 4 Adults per booking is required. * For group of 3 persons, the supplement cost is USD30 per person. * For group of 2 persons, the supplement cost is USD60 per person. * For group of 1 persons, the supplement cost is USD120 per person.